15 years ago, we started working with Xerox in London for the simple reason that they build lasting, robust machines. They innovate in their field and have a strong approach to the environment and sustainability. We expect a lot from the printers we supply and service for our clients. 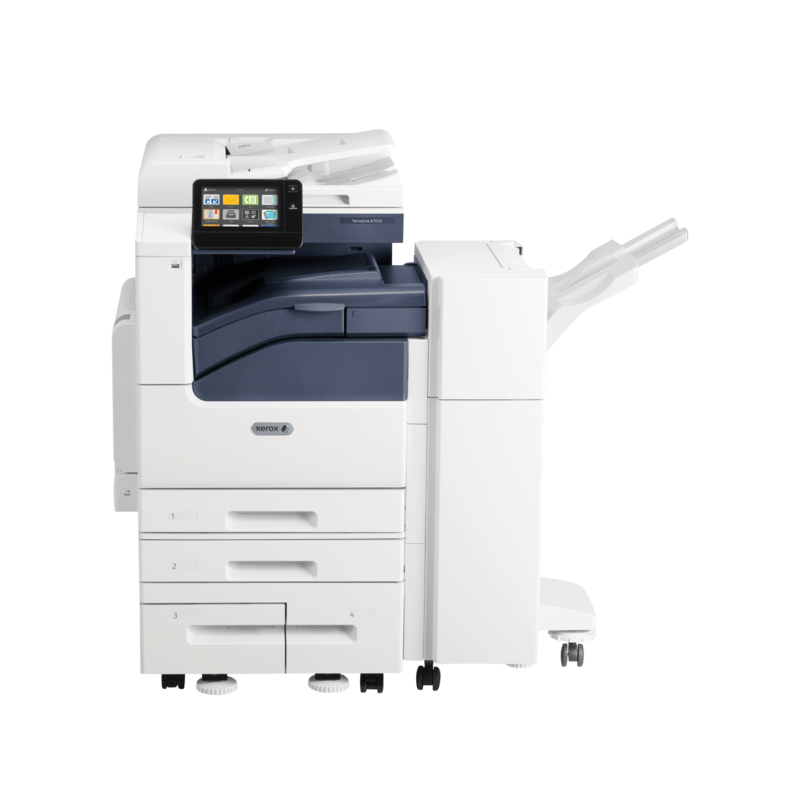 We continue to work with Xerox because, in short, they aim to be the best that they can be. The C60 satisfies everyone in the office and the studio. 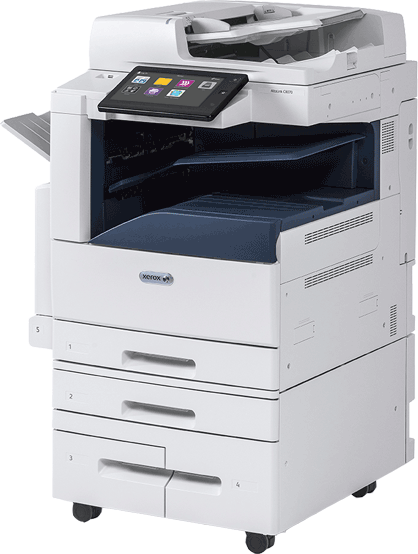 It is perfect for the daily workload of paper, scanning to files, document storage, secure printing and collating, while also being hot on the creative/media side with print options for different media and different sizes, with Pantone matching features, FOGRA and IDEAlliance digital press certification to GRAcol specifications. Finally, the C60 offers awesome finishing options for presentations, brochures and reports. From the family of high-volume printers, the Altalink is a great office printer. 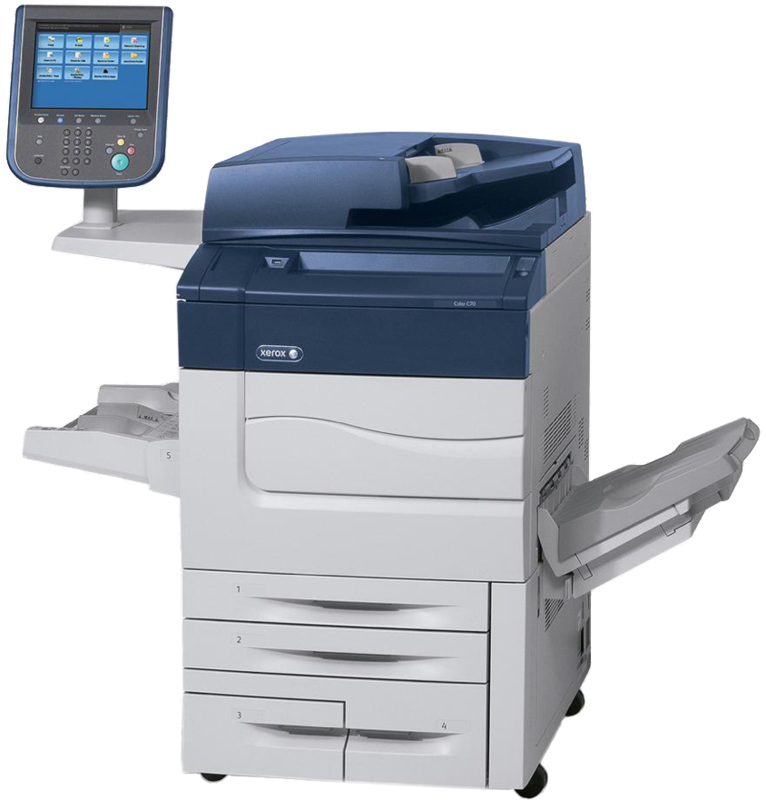 Designed for medium to large work groups, it offers a single pass duplex scanner, the flexibility to work global and print local, high levels of security with 256-bit hard drive encryption and it is the first MFP to be certified Common Criteria for security. Finally, boasting fast booting speeds, you’ll hardly have time to go for a coffee before it is ready for action. The ultimate choice for a studio & production printer, the Versant brings with it a fully automated colour and production print optimization, including an ultra HD 10-bit resolution with 4 x more pixels than a standard printer. This is the baby you need for serious graphics creation. 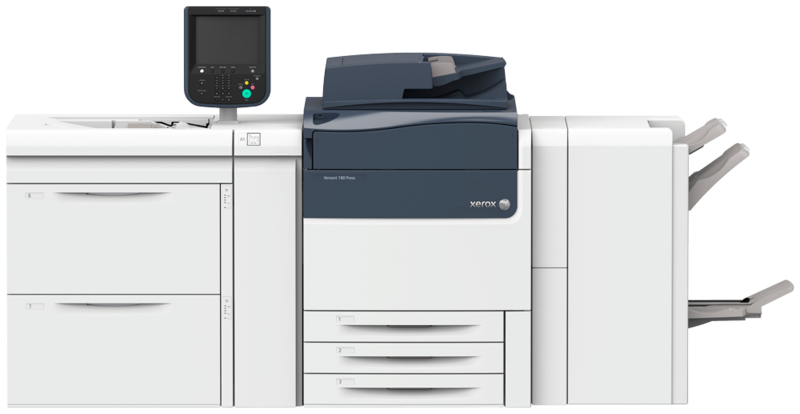 Xerox VersaLink letter and tabloid business printers and MFPs represent a quantum leap forward in workplace productivity. They are designed to transform the way we work today, safely and securely. Technology that keeps your printing at full speed. Meet the features that’ll blow your mind.